Come relax in your new backyard oasis! 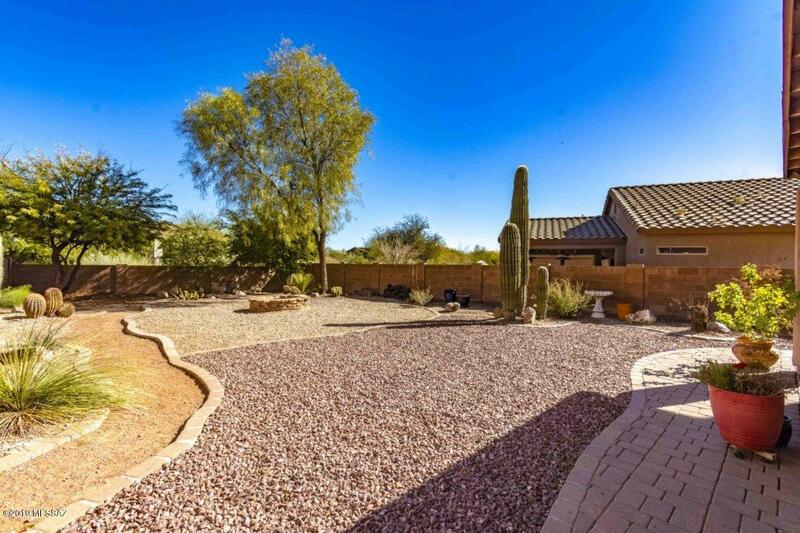 Enjoy this beautifully landscaped backyard with extended covered patio and built-in gas grill. 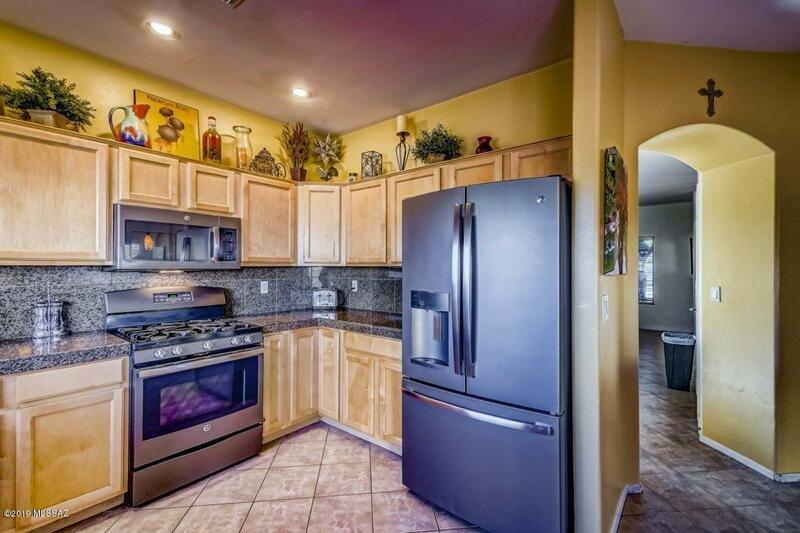 Beautifully maintained home with loads of upgrades! 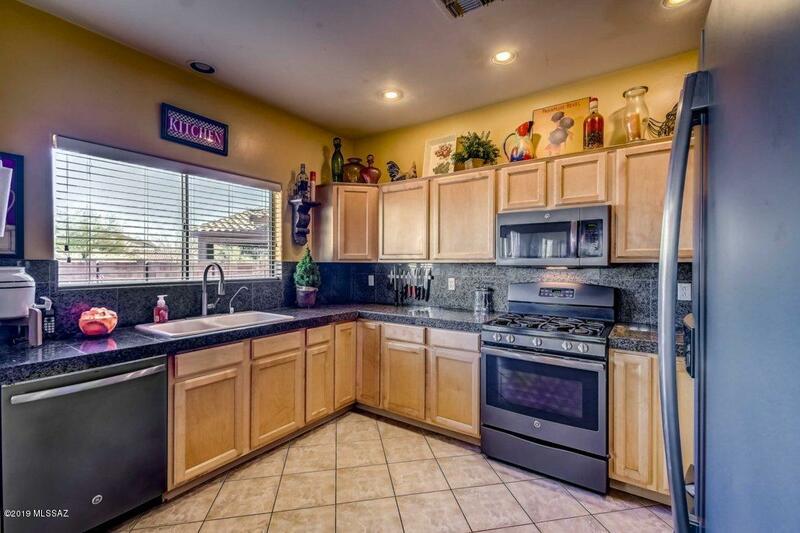 Eat-in kitchen features granite counters and maple cabinets. 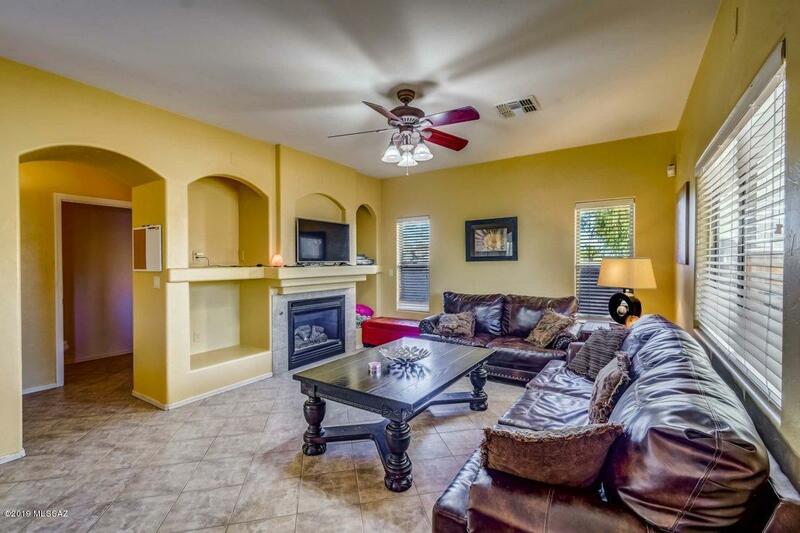 Large living space with fireplace. 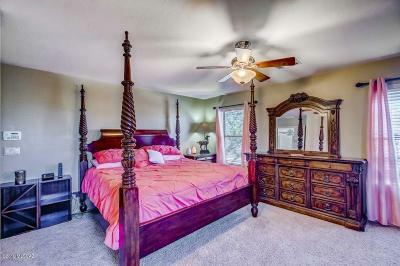 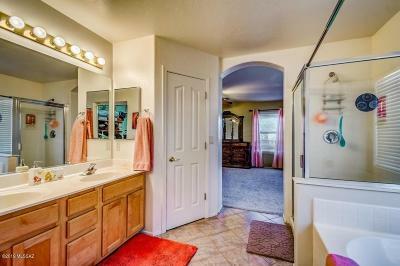 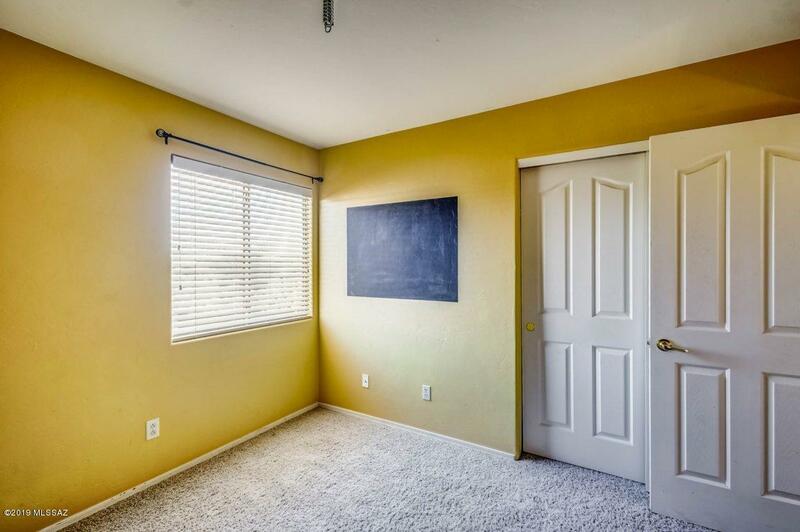 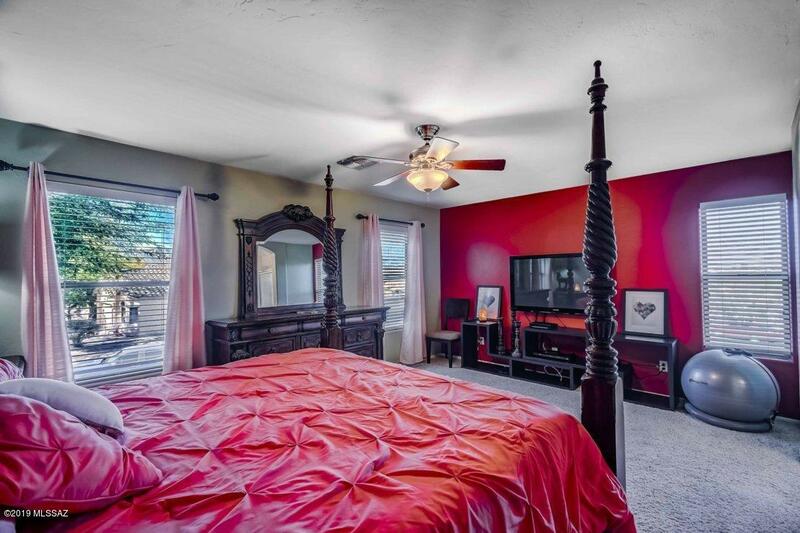 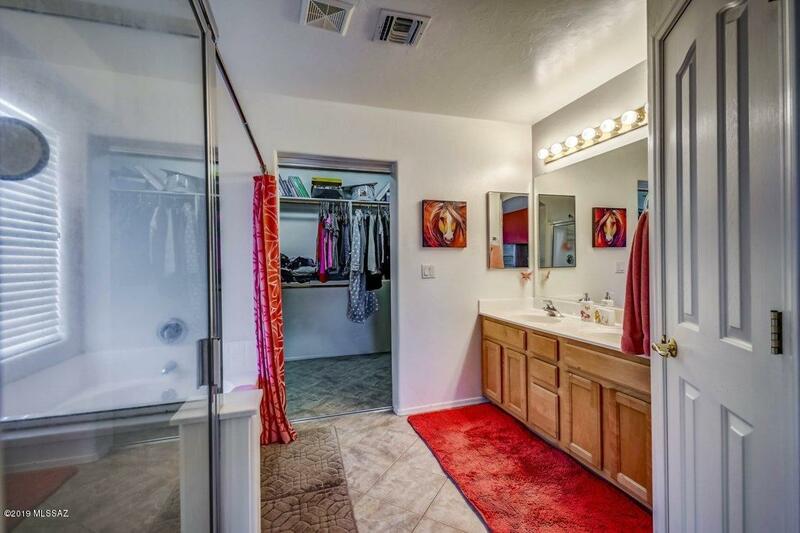 Master has double door entry with garden tub, separate shower and walk in closet. 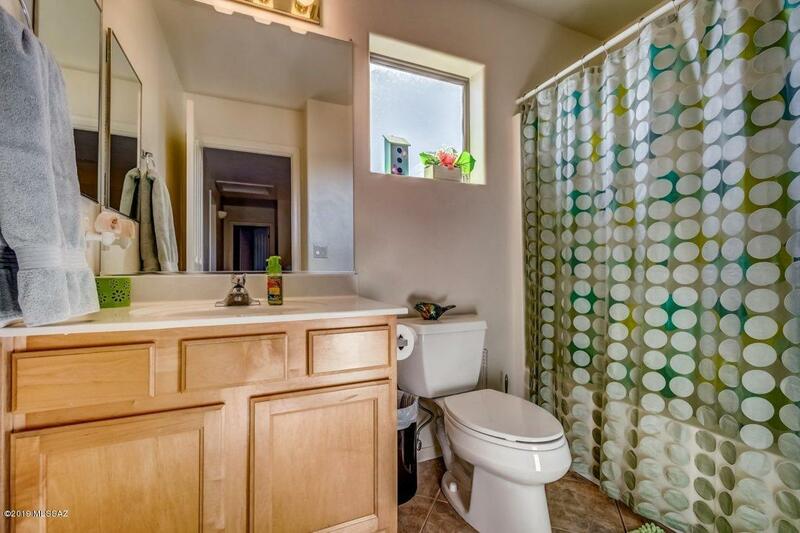 Cozy loft with great views from 2nd floor. 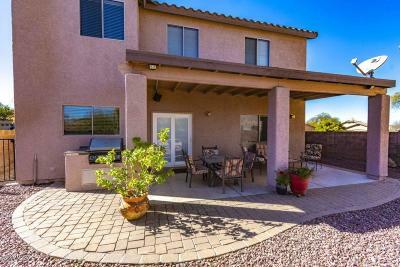 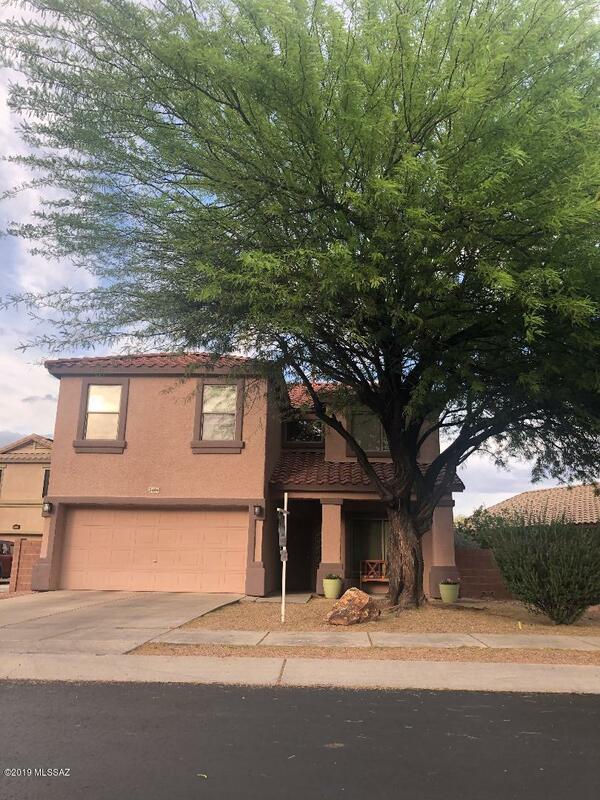 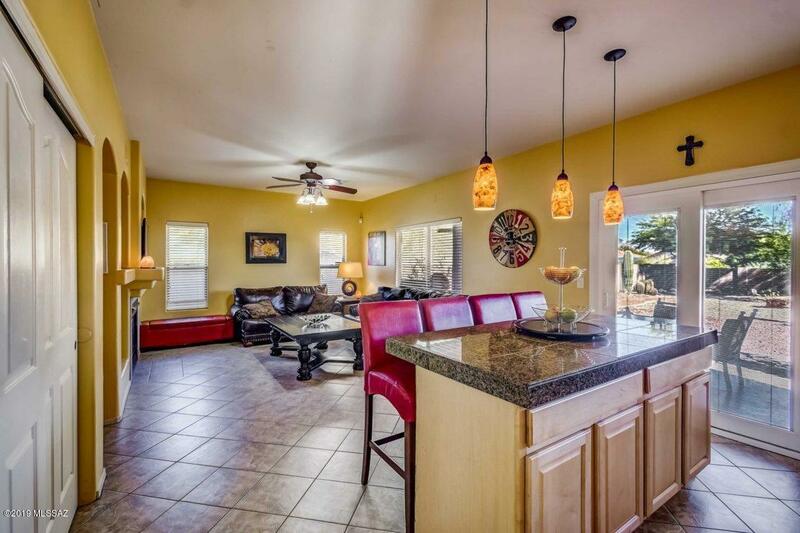 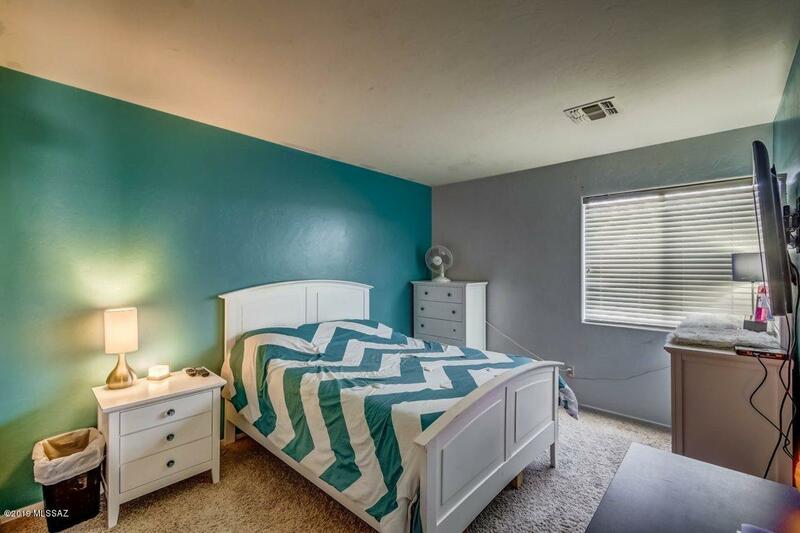 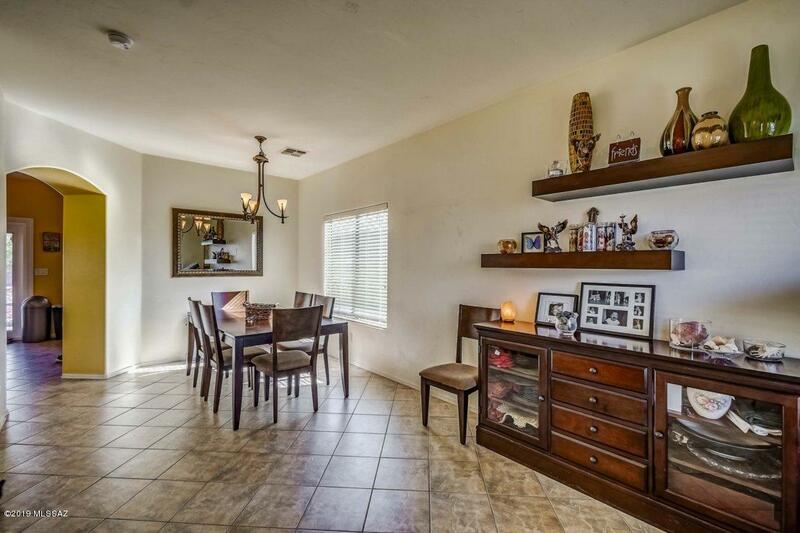 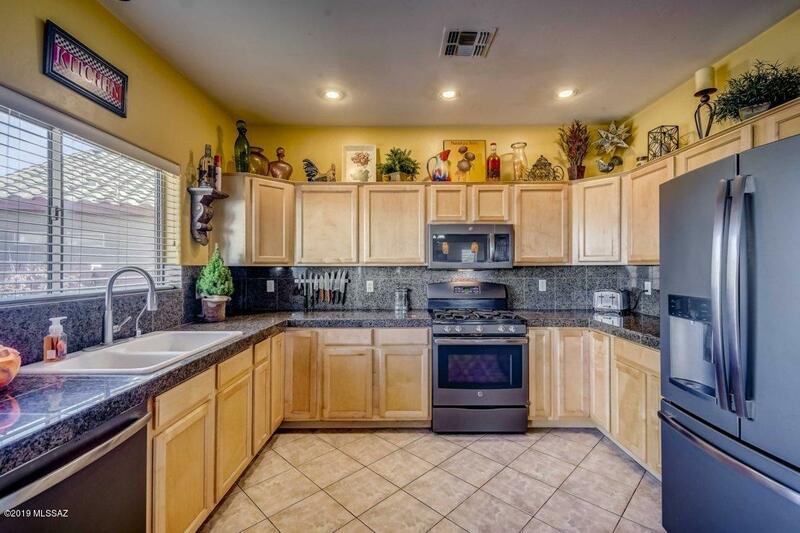 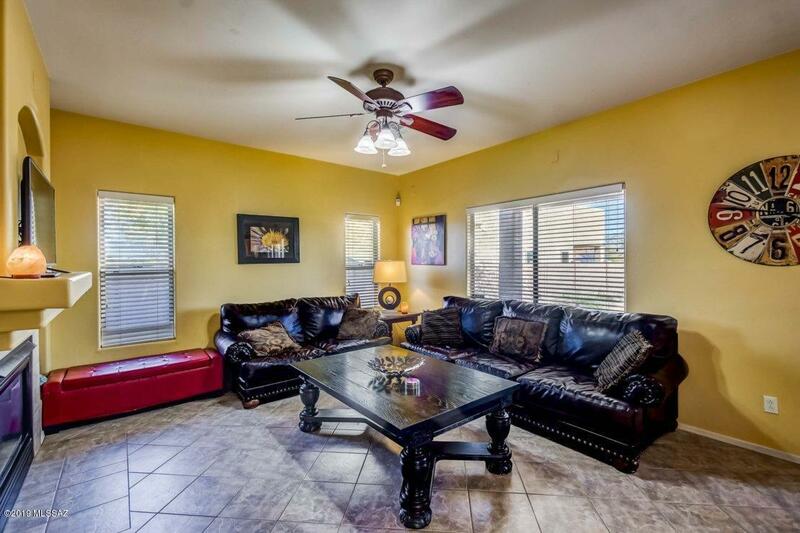 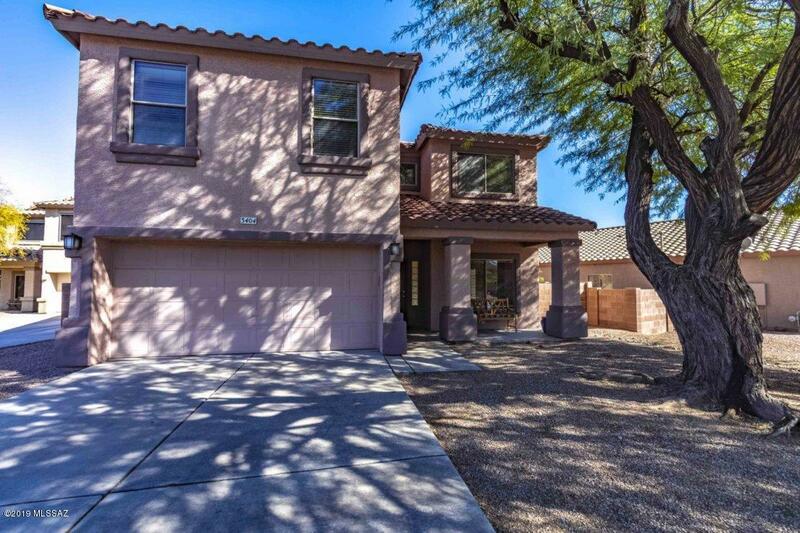 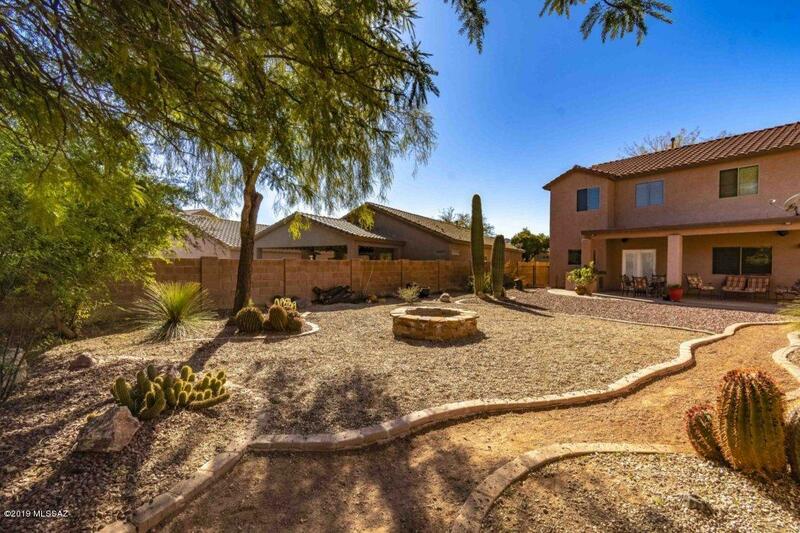 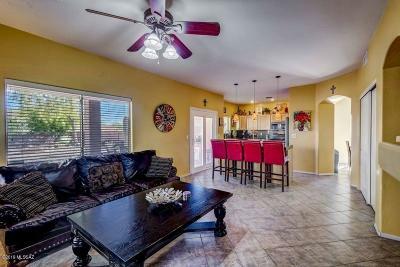 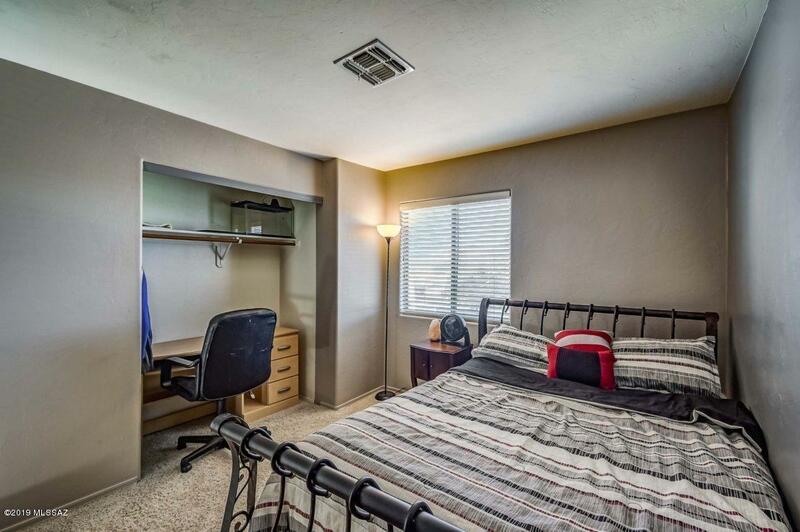 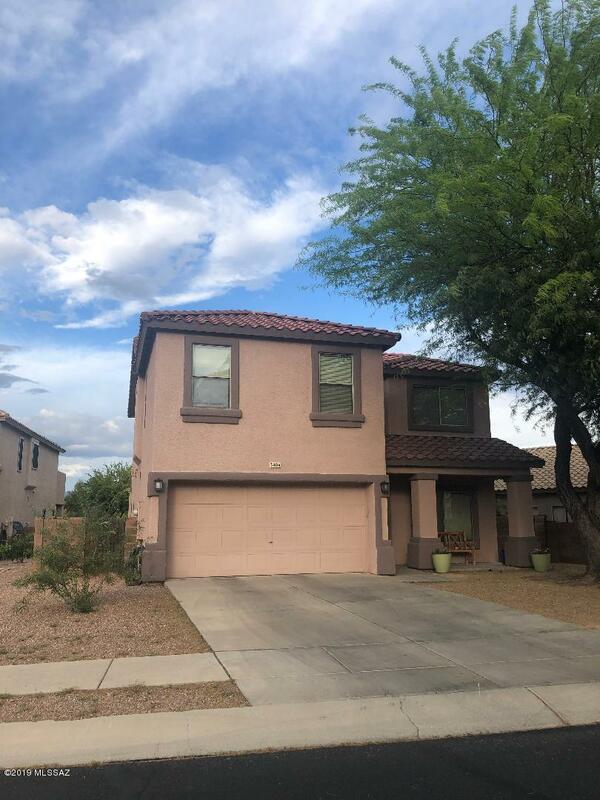 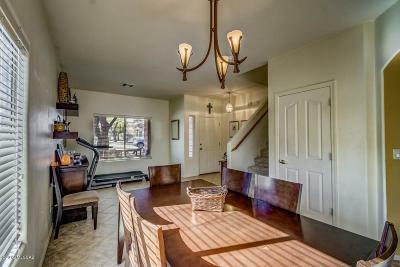 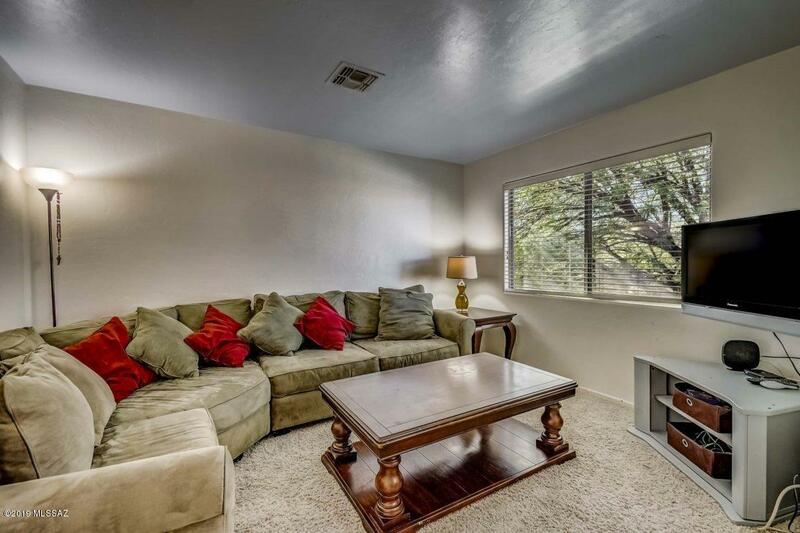 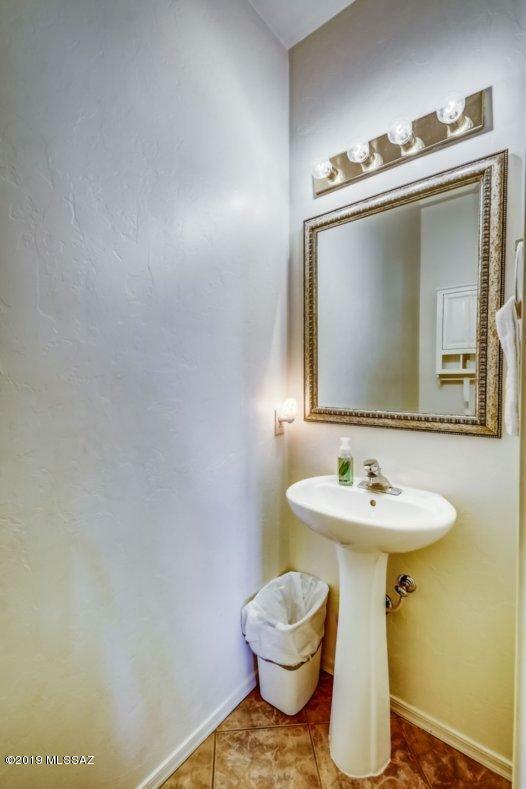 Quiet gated community with easy access to I-10, downtown, U of A, PCC.